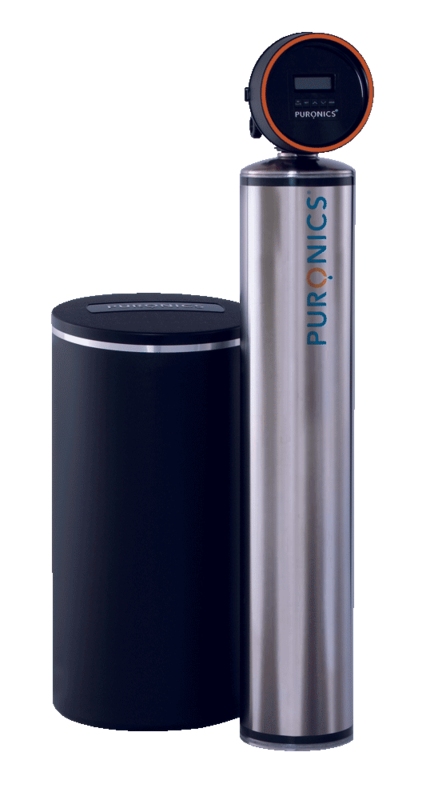 Puronics® whole-house Chlorostatic™ water softener systems with Chloroshield™ Clearess™ filter media, are specifically designed to reduce the levels chloramine, chlorine and hardness typically found in municipal water supplies while eliminating the need for filter changes. Chloramine is a common municipal water disinfectant, but it is corrosive to lead and copper water lines and could have side effects for people and fish. Our Chlorostatic™ water softener systems also utilize the advanced technology of the iGen®… the valve so smart it does the thinking for you to optimize water quality and operating efficiency. Chloramine is a combination of ammonia and chlorine that is commonly used to disinfect municipal water supplies. It can be very corrosive to lead water lines and copper piping. Chloramine could also have side effects for people and fish. A water softener collects hardness minerals within its conditioning tank and from time to time flushes them away to drain. Ion exchangers are often used for water softening. When an ion exchanger is applied for water softening, it will replace the calcium and magnesium ions in the water with other ions such as sodium or potassium. 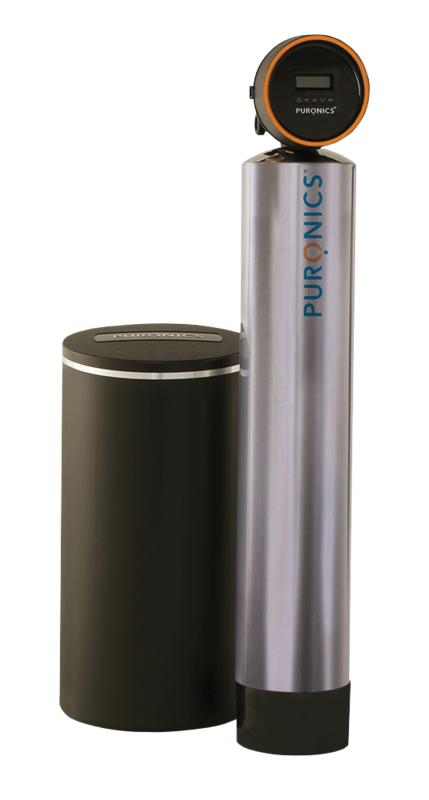 WHAT ARE THE BENEFITS OF USING A CHLOROSTATIC™ WATER SOFTENER?